How much do couriers cost? We pride ourselves on offering the competitive courier quotes - especially for large and bulky items - saving customers 75% when compared to other transport companies. 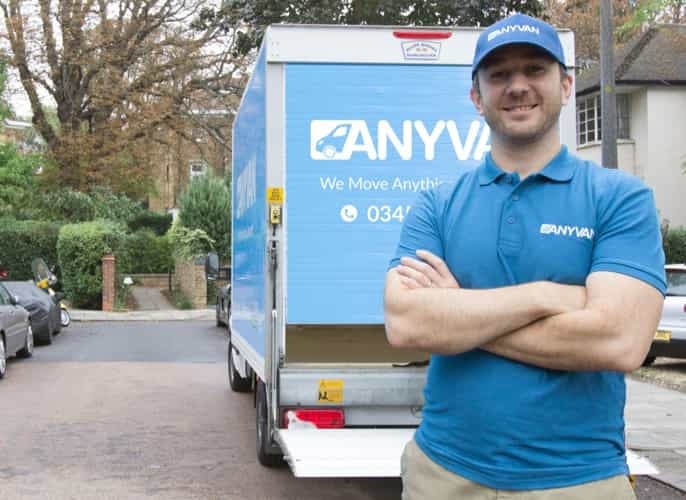 With AnyVan’s couriers spanning the biggest and best available for less, there’s no need to bother with cheap courier comparison websites. Prices start from as low as £26, so whatever you need couriering - whether it's a large parcel or an eBay item, we'll make sure to deliver the goods! 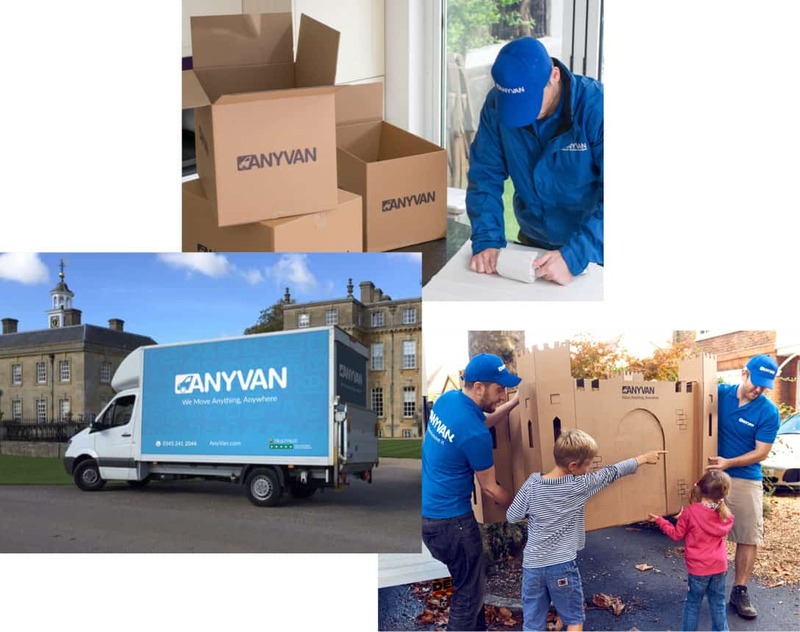 This was the first time I have used a courier service and AnyVan were great! 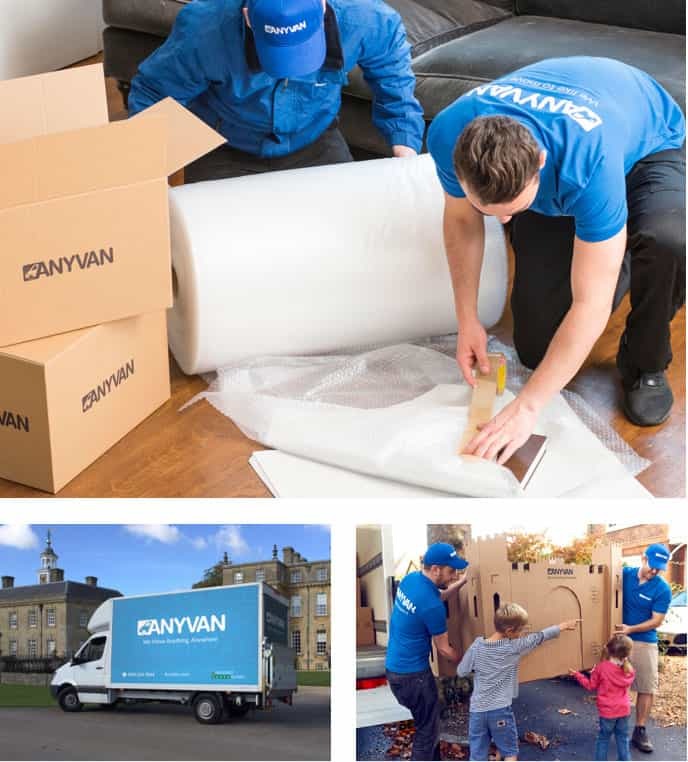 Offering nationwide courier services, AnyVan can move anything anywhere. 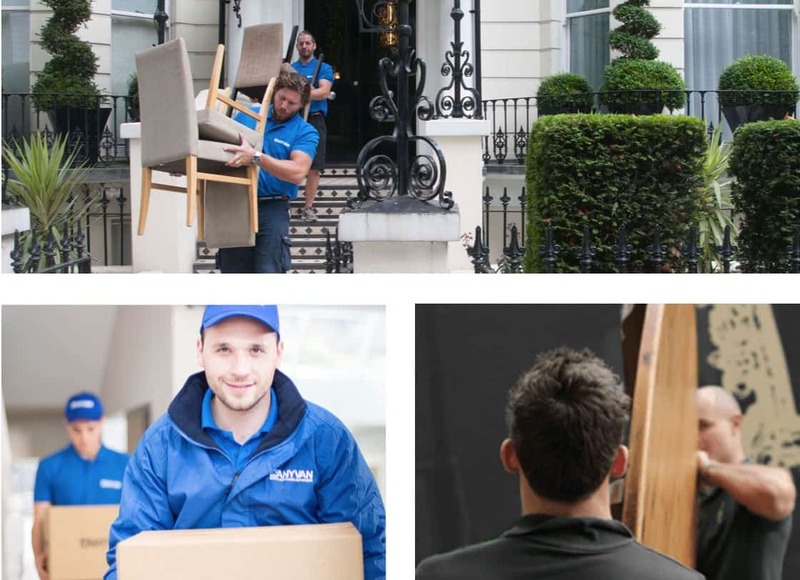 Whether you're moving a small item to a nearby city, or have the difficult task of transporting heavy and large objects to Europe on a budget, we are here to help. We pride ourselves on offering a professional and affordable courier service whether you need a delivery or collection. This is achieved through our dedication to customers and our team of transport experts who specialise in safe transit at low-costs over large distances. They're always operating across the UK and are ready to take on your delivery requirement as soon as you like. Within 15 seconds you can get a competitive instant price, free compensation cover and a personal move coordinator to ensure your delivery goes smoothly. No matter what you need to move, we can get it there safely and securely while saving you money. We know that tracking down a reputable courier service company can be extremely difficult, particularly when you need to guarantee the safety of your items. That’s why we provide extremely competitive instant pricing and free basic compensation cover (£50k). With AnyVan, you can get your items moved at a moment’s notice and know you’re in safe hands. Whatever and wherever you’re moving, we’ll make the operation easy and convenient. Our experienced team are equipped with the finest lifting equipment, protective clothing and packing materials to move your goods safely. And with our fleet of vehicles, ranging from short wheelbase models to large Luton vans, we can guarantee that no job is too big or small. Regardless of van size, you won’t end up paying through the nose: by making use of the empty space in our vans as they travel along their existing routes, we regularly save our customers up to 75%, even when using express courier services. This also means we keep vehicles off the road, saving unnecessary co2 emissions. AnyVan’s services span the entire continent. If you’re looking for great prices for a same-day courier delivery job to or from any part of the UK or Europe, don’t hesitate to get in touch. Our experienced team are ready to help you with your transport needs today. Contact us for a free quote now for prices starting from only £26.